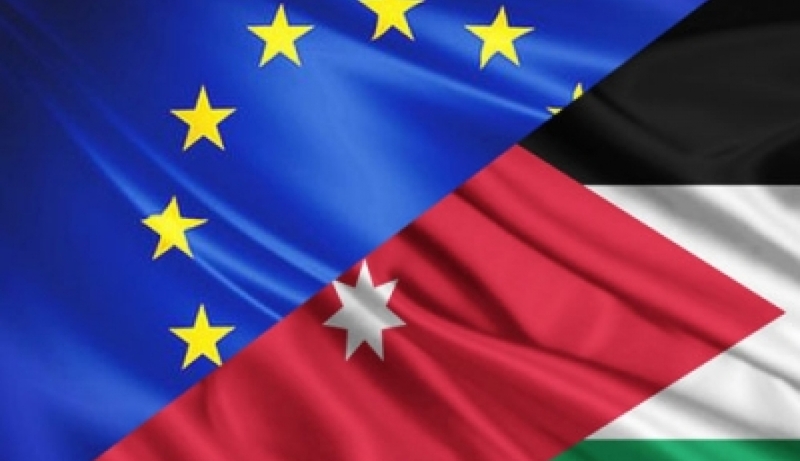 On 11-14 February, the EU-funded JEMPAS (Support to the Mobility partnership between the EU and the Hashemite Kingdom of Jordan) and MICIC (Migrants in Countries in Crisis) projects are facilitating a joint training on Expatriate Engagement and Consular Crisis Management. The training is for 36 embassy and consular staff of Jordanian Embassies abroad and will take place at the Dead Sea, Jordan. The objective of the joint training is to capitalise on synergies between the two EU-funded projects.